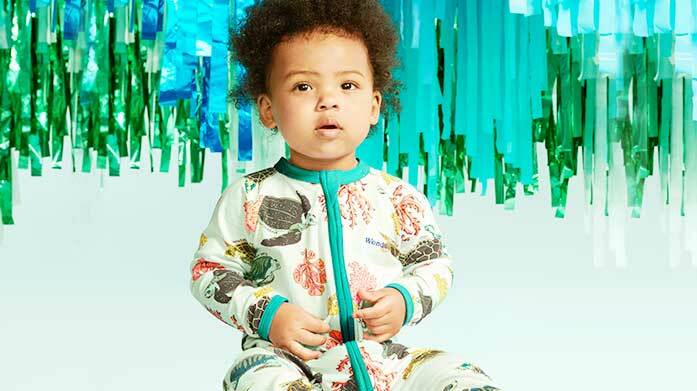 Dreams really do come true with this adorable baby collection, featuring Little Marcel, Sunuva, Disney and more. Brighten up your little one’s bedroom with this collection. Choose from mermaids, robots, unicorns, llamas, woodland animals and more. Help your little ones fall asleep calmly with these friendly nightlights from Sass & Belle. The bedtime routine never looked so bright! Let your little ones exercise in style with forward thinking designs from activewear specialists, Dare 2B. Showcase your kid's fearless style in our collection of casual wear by True Religion. There's bold t-shirts, denim shorts and more. A vibrant collection of holiday ready fashion for your little ones. Shop swimwear, shorts, tees, trainers and more. Bond's range of fun and colourful kidswear will brighten their day. Shop adorable animal prints, pretty florals and more! 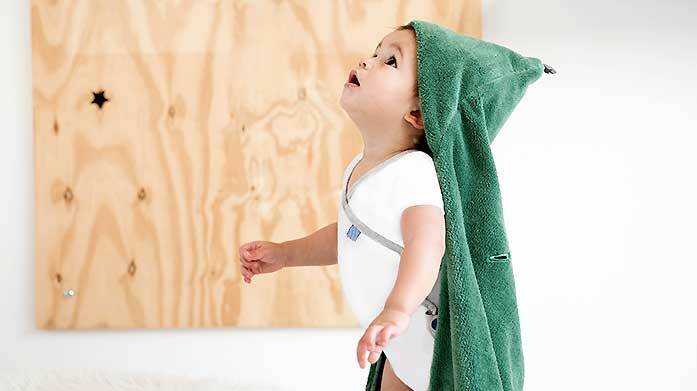 Browse this beautiful edit of ultra-soft accessories, playful toys, adorable baby grows and more. 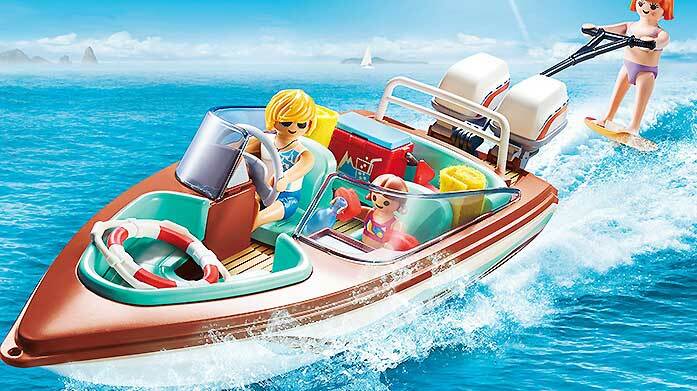 Get lost in Playmobil's magical play worlds, from Noah's Ark and speed boats to princess castles, ice cream shops and school vans. Wherever you're spending the Easter Holiday, make it a stylish one for your little bunnies with our gorgeously curated Kids Holiday edit. Make every moment count with Disney's adorable watches, including Frozen, Finding Nemo, the Princesses and more. Dreams really do come true with this adorable kidswear collection, featuring all your little one's favourite characters. Cover the basics for your little ones with multipack bodysuits, twin pack tshirts and vest sets from Petit Bateau, Mini Vanilla and Joules. Kit out your kids for the spring with this coastal inspired collection. There's Petit Bateau, Fat Face and more! Miniature versions of the covetable New Balance sneaker for fashionable little feet.